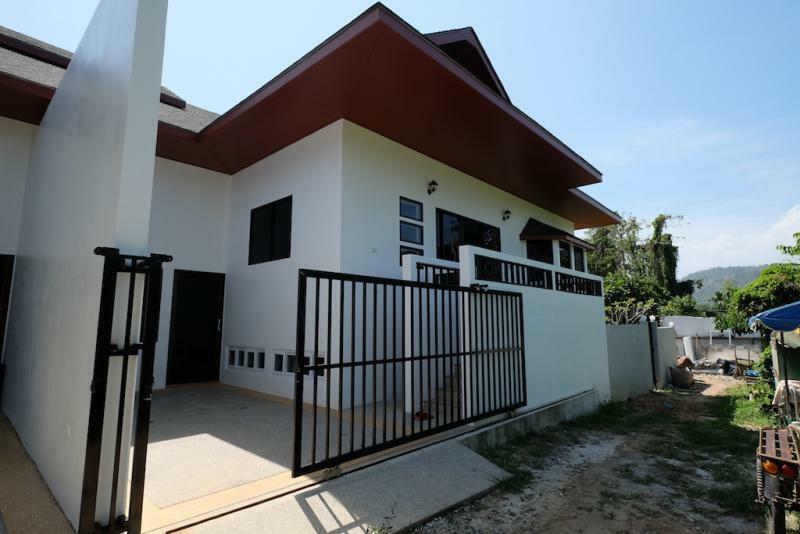 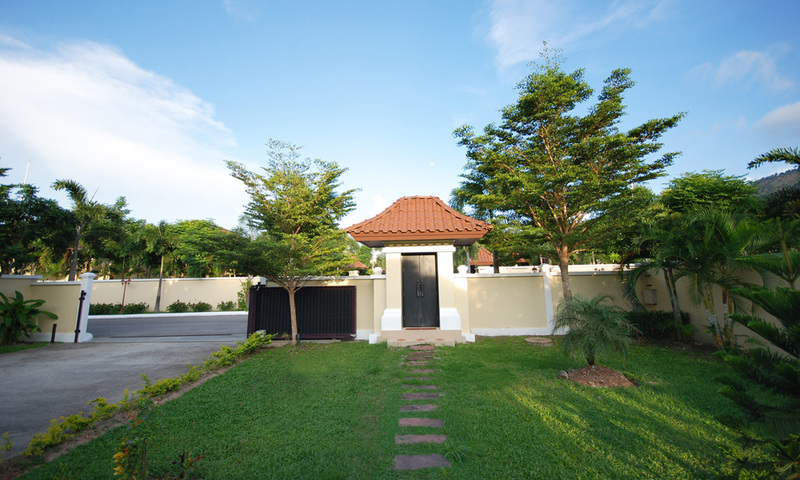 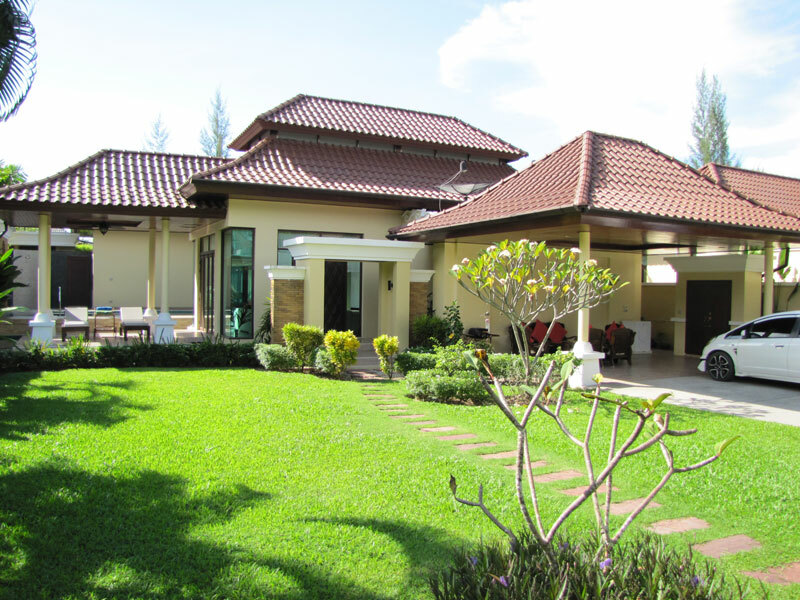 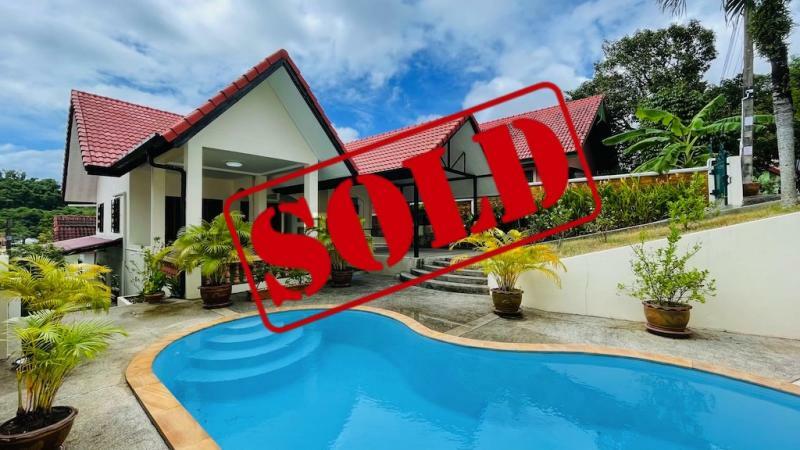 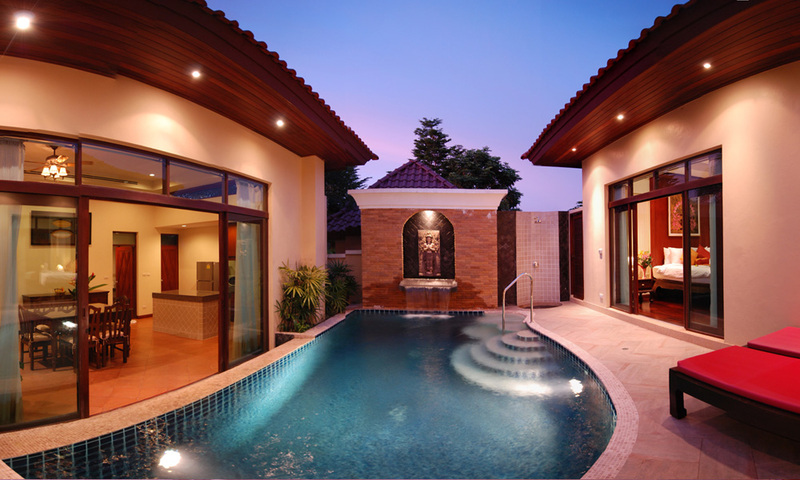 Some 3 bedroom villa are also available for Sale in the same development from 14,600,000 THB till 21,000,000 THB with the same conditions. 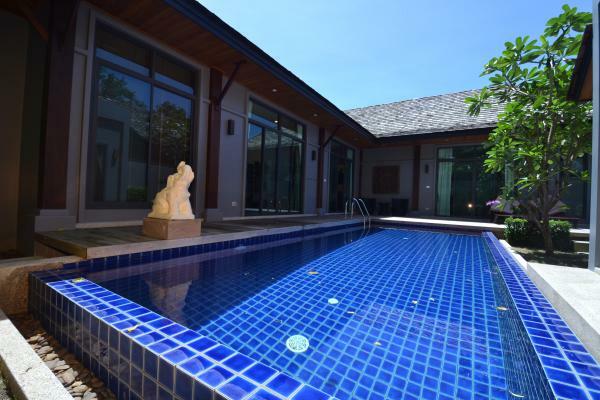 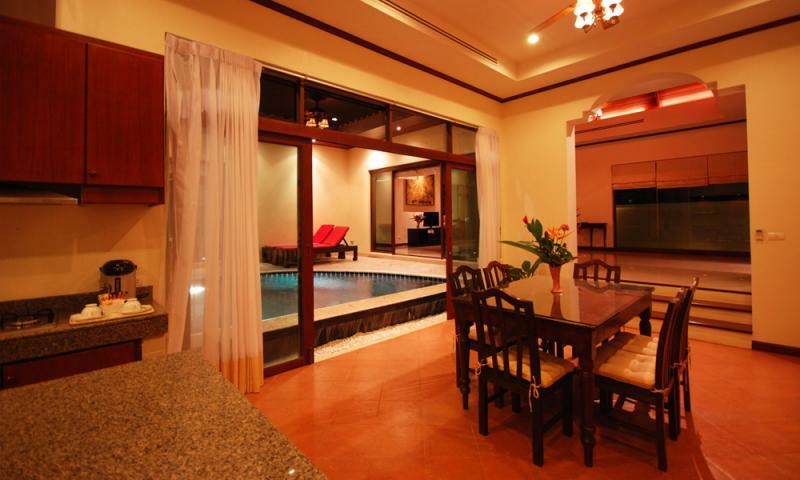 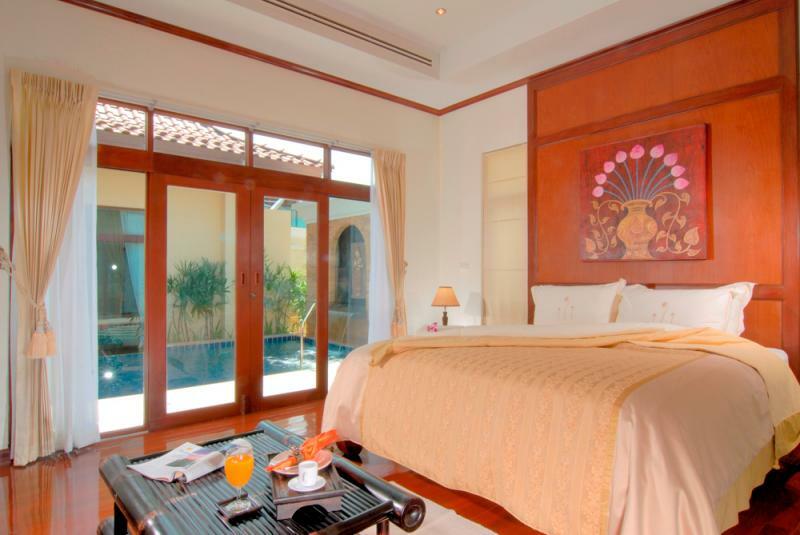 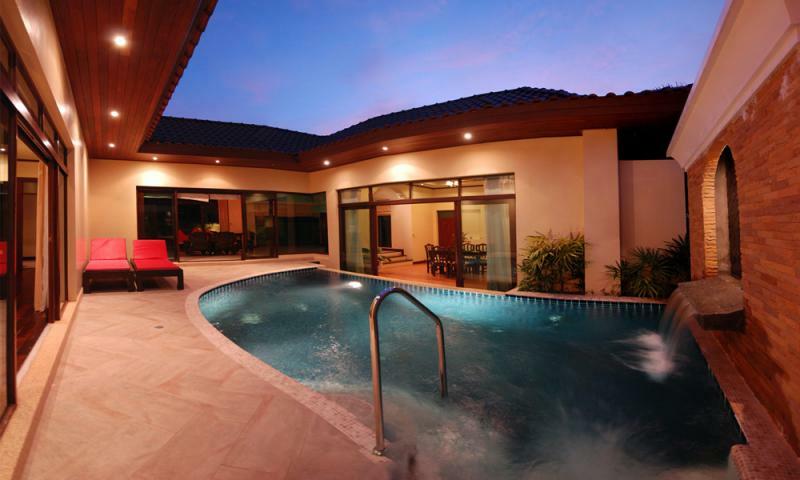 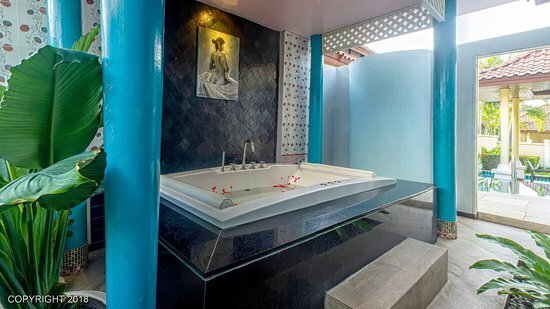 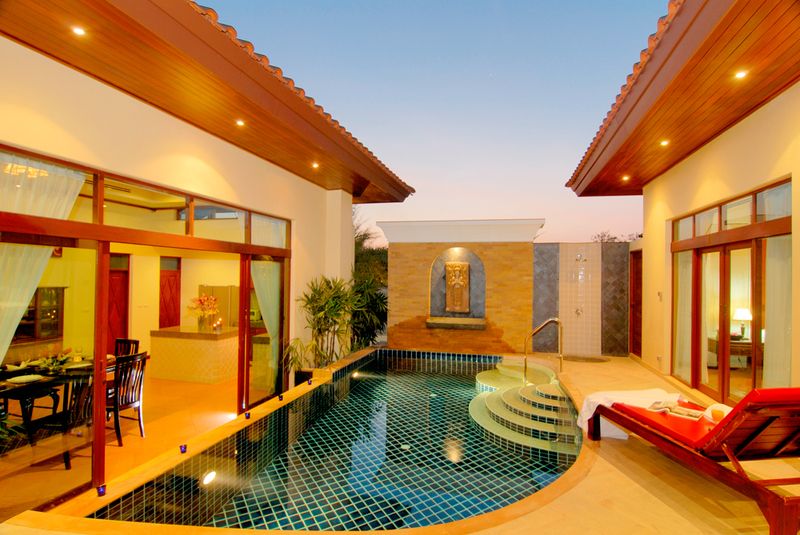 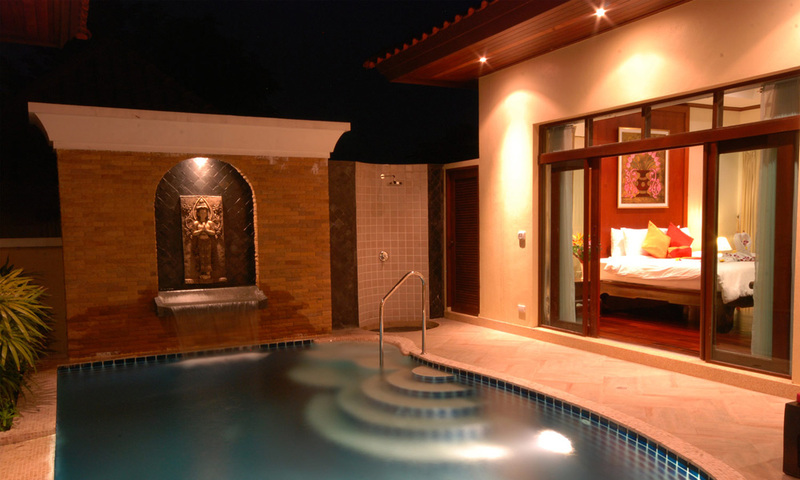 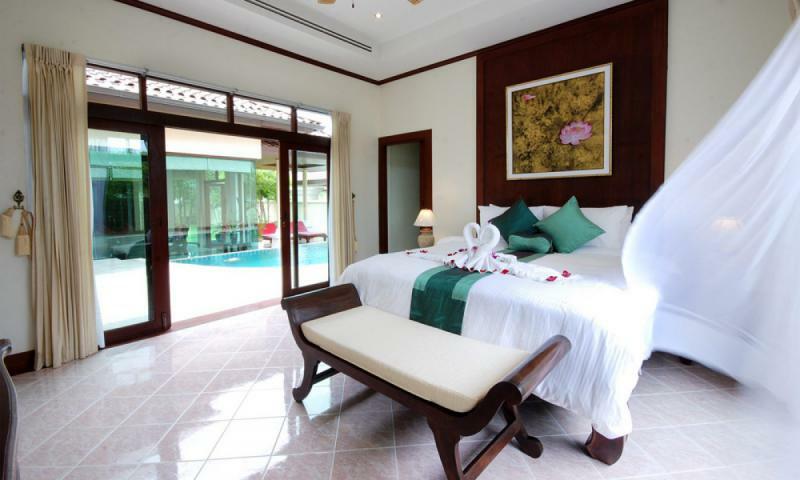 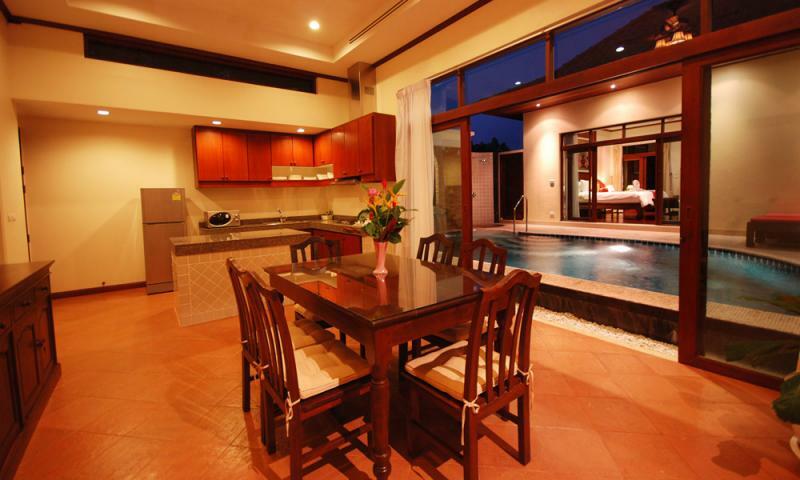 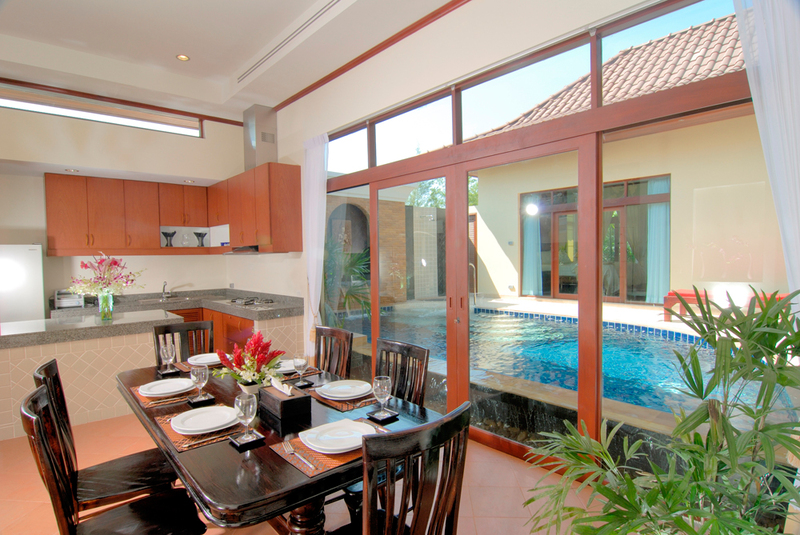 This Bang Tao pool villa is located in a small 5 star development of 14 villas, at just 700 meters from Bangtao Beach and the new Catch club, nearby the exclusive community of Laguna Resorts and Hotels, Banyan tree golf courses, Layan Beach and Surin Beach. 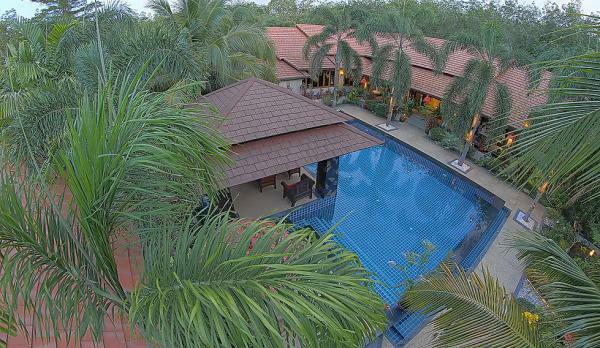 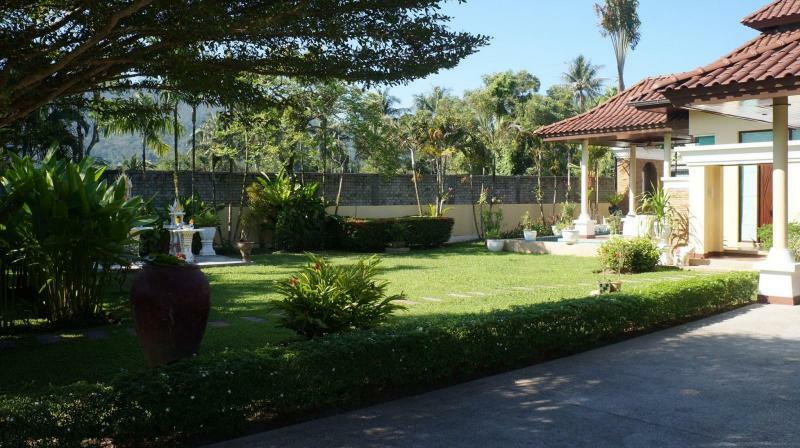 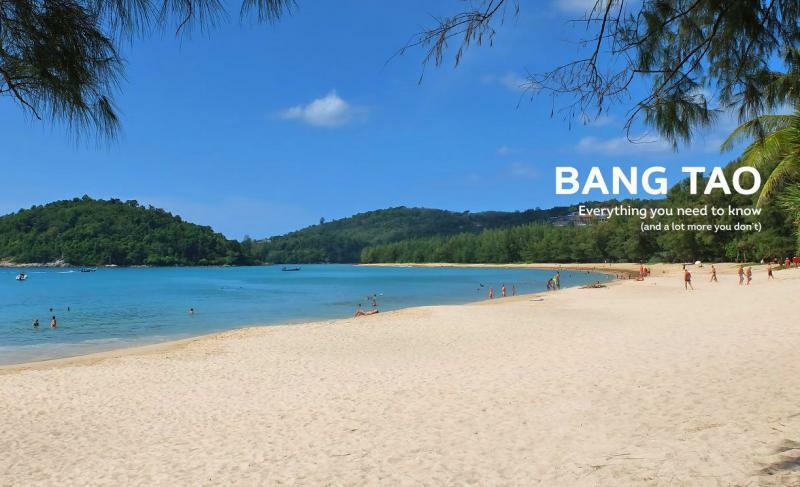 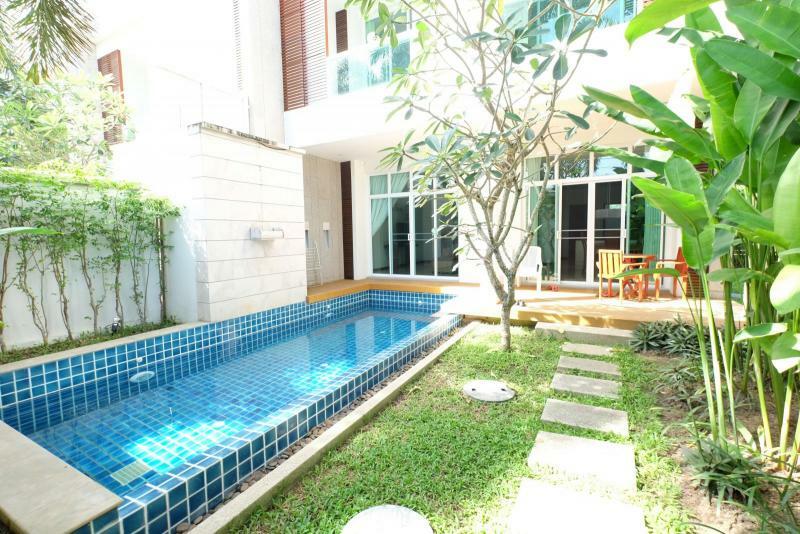 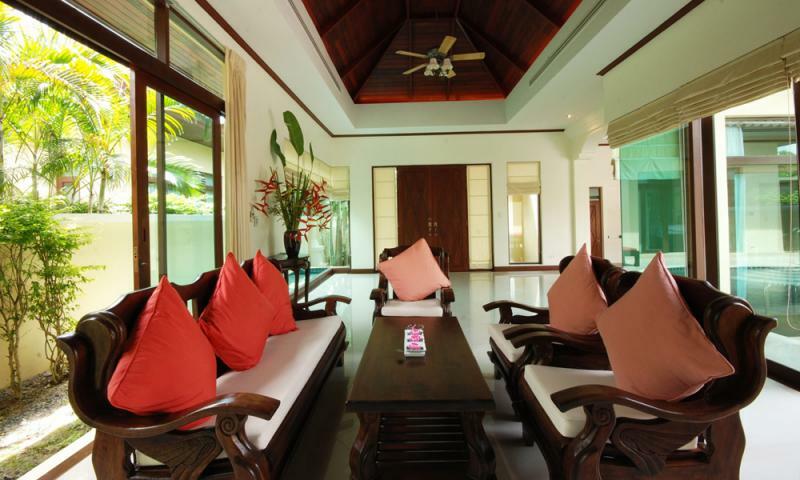 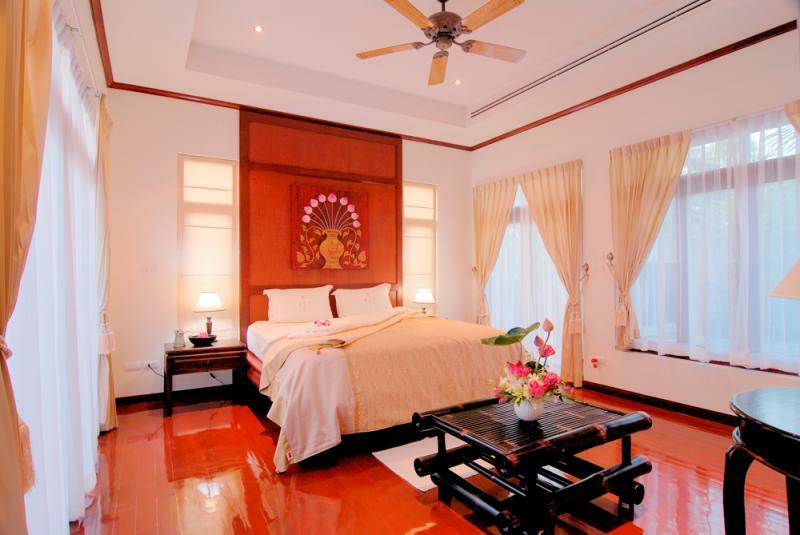 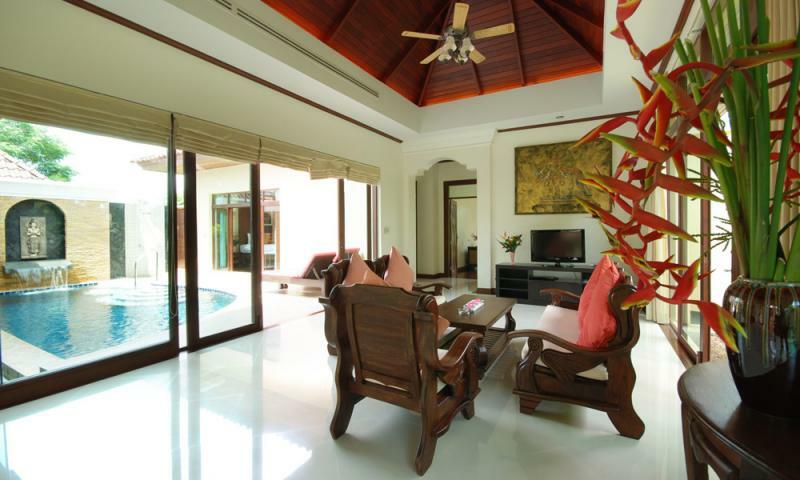 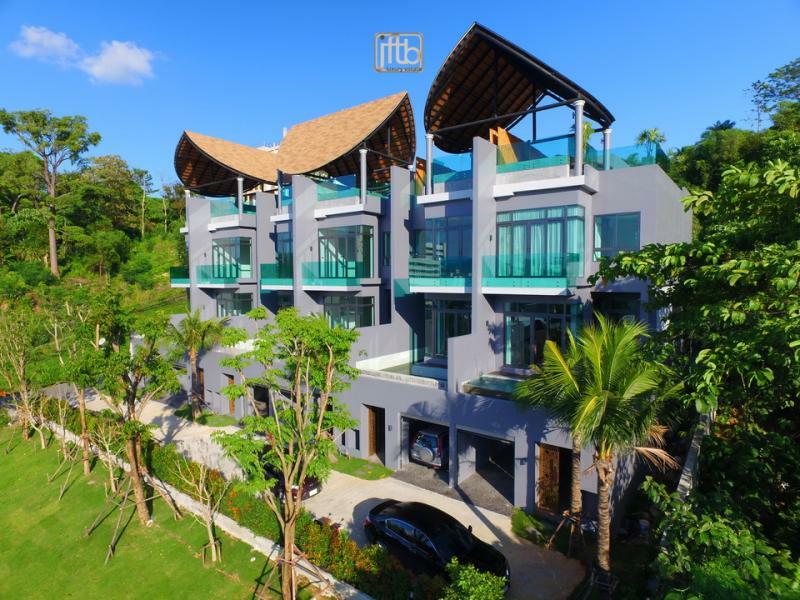 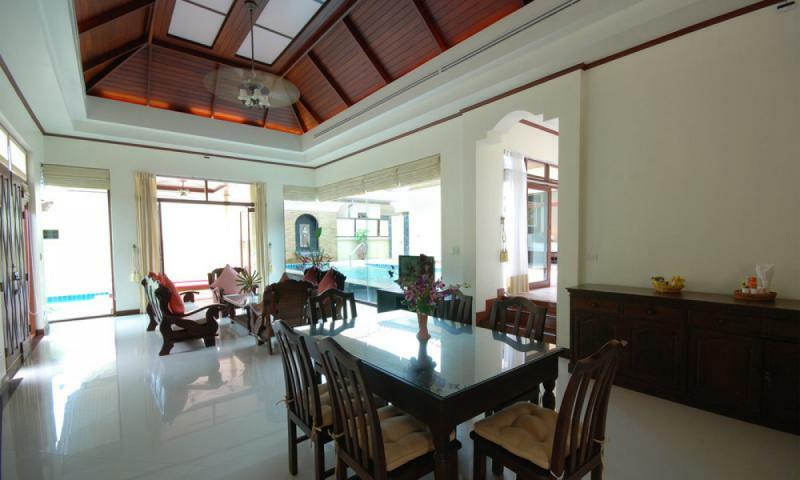 A magnificent and prime location of Phuket. 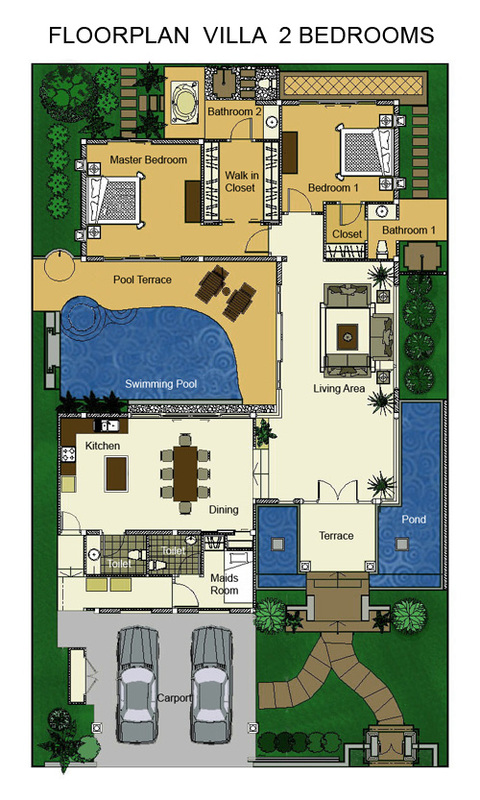 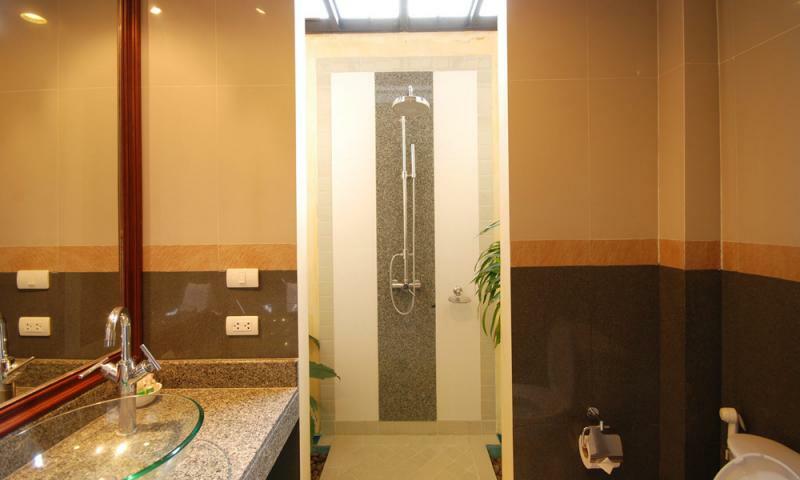 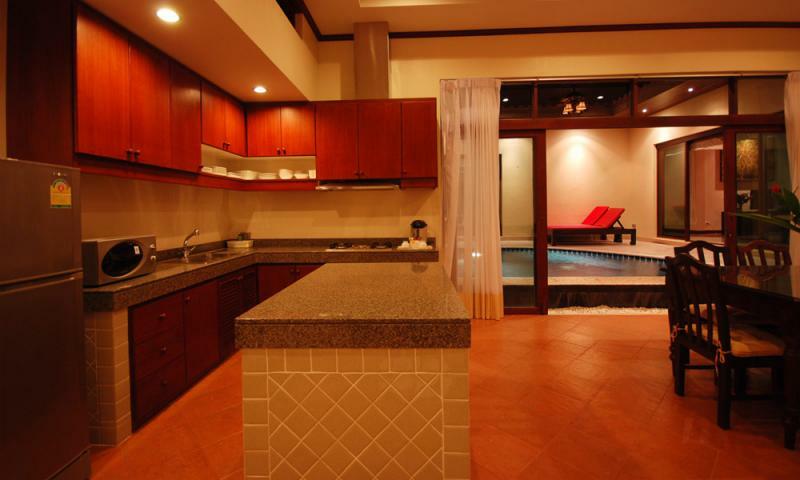 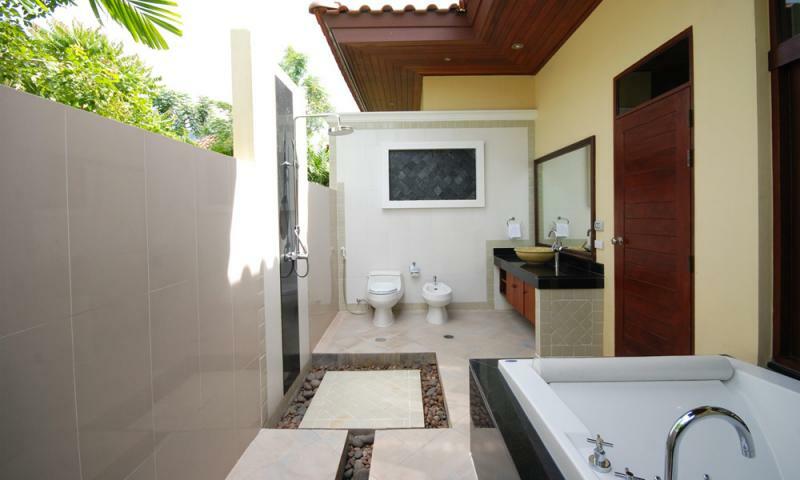 This luxury house is suited for people who want to stay in a privacy and quiet atmosphere with family or friends. 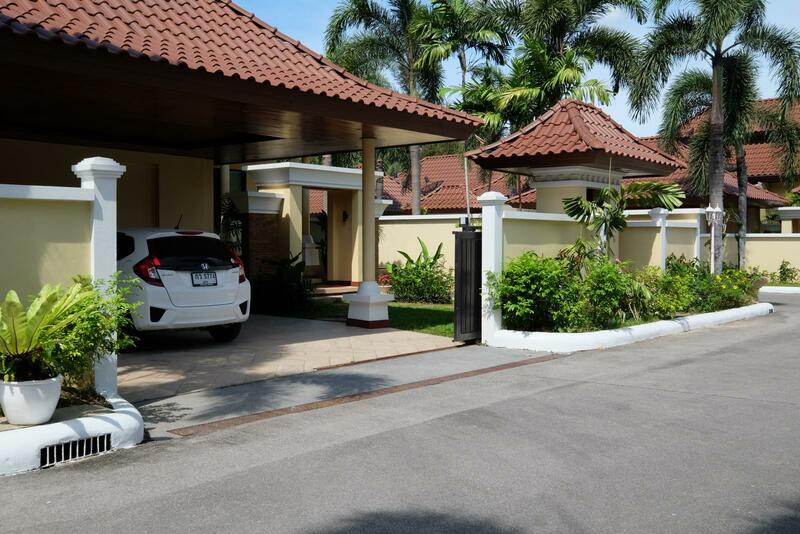 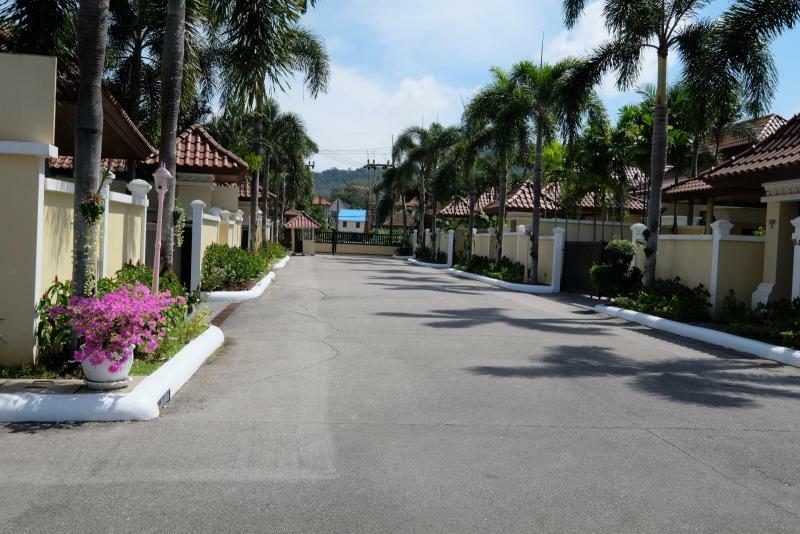 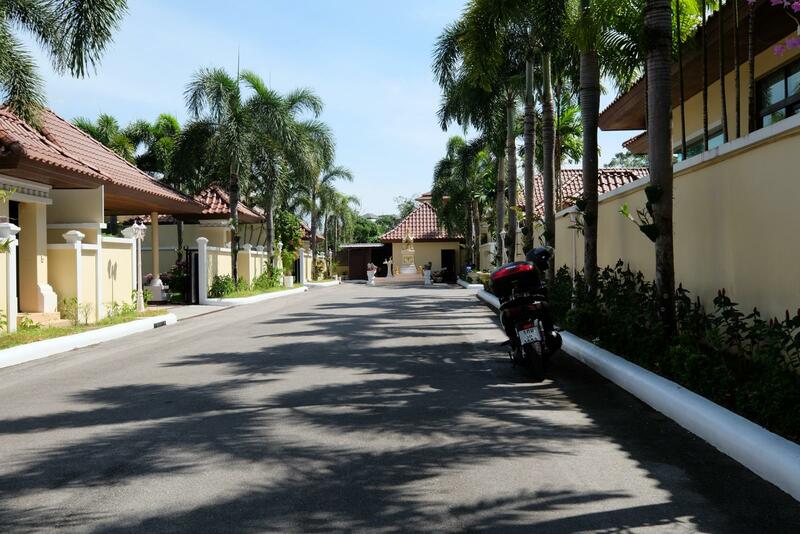 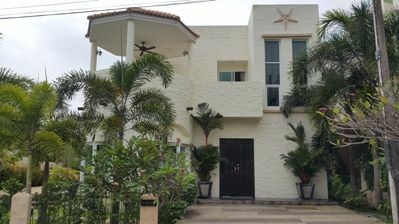 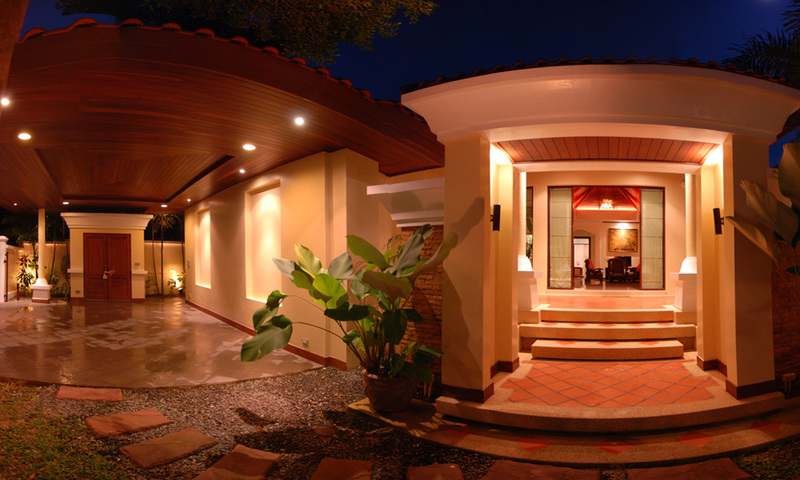 Accessed via an electric gate, after passed the security house access controls, you will be greeted by a 2 places covered carport and a tropical garden. 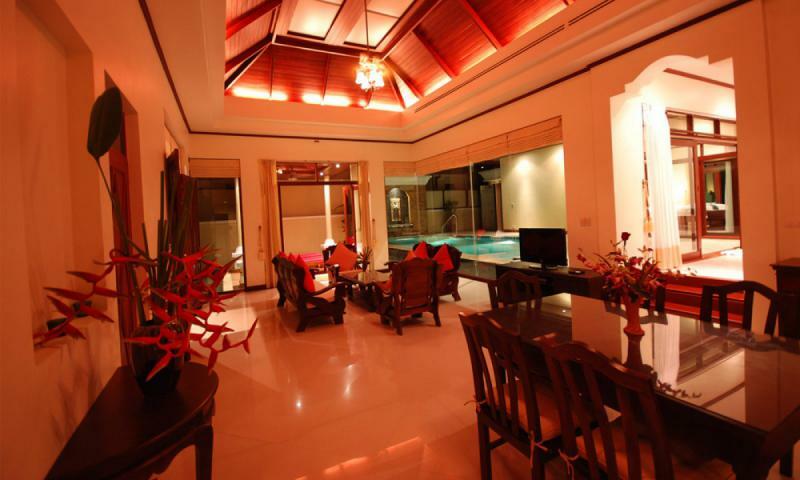 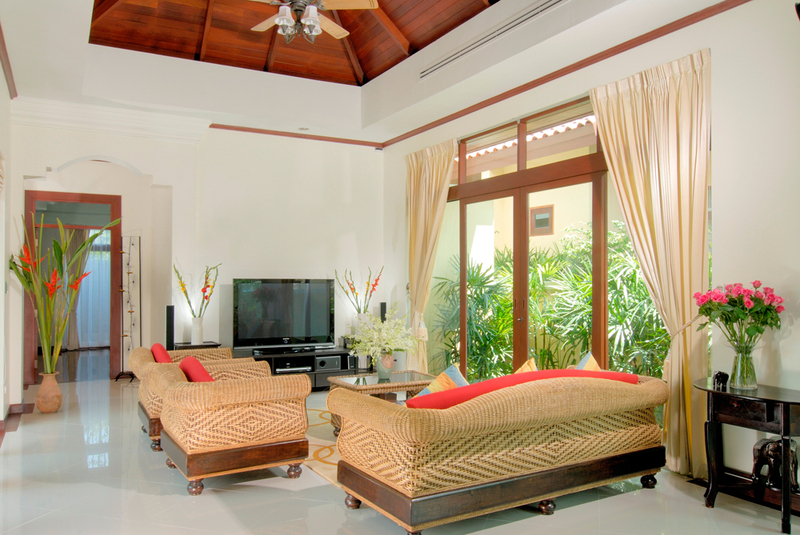 The interior of this home is designed, fully furnished and has high ceilings, which ensures airflow. 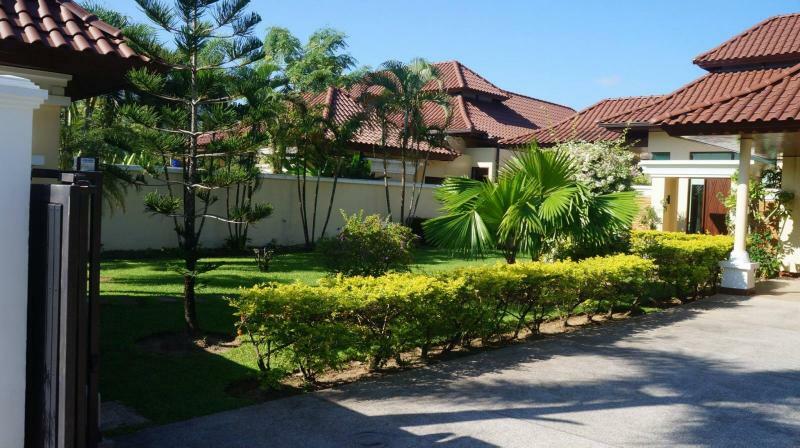 The U-shaped design of the villa surrounds the private pool and its cascading water feature, you can enjoy scenic pool views from the master bedroom, living room and kitchen. 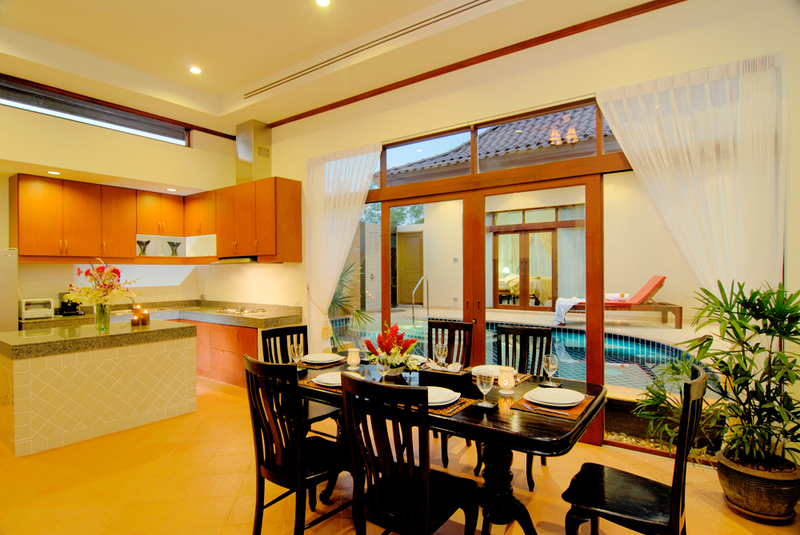 The kitchen and dining room are located directly next to each other in an open plan living area. 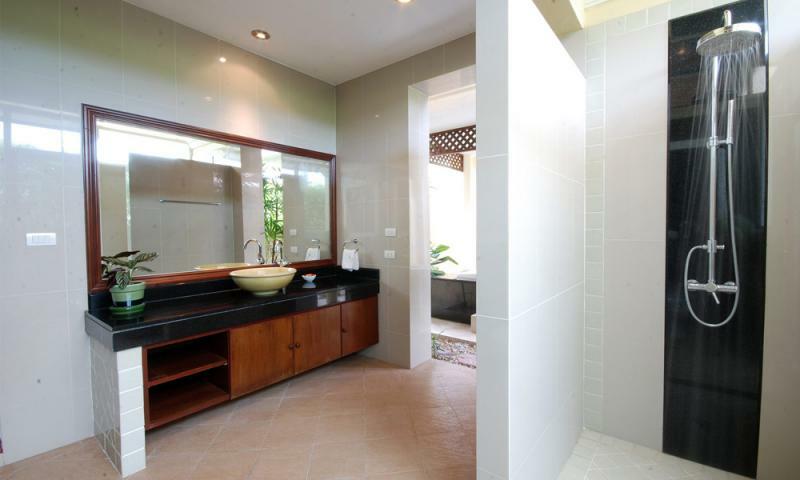 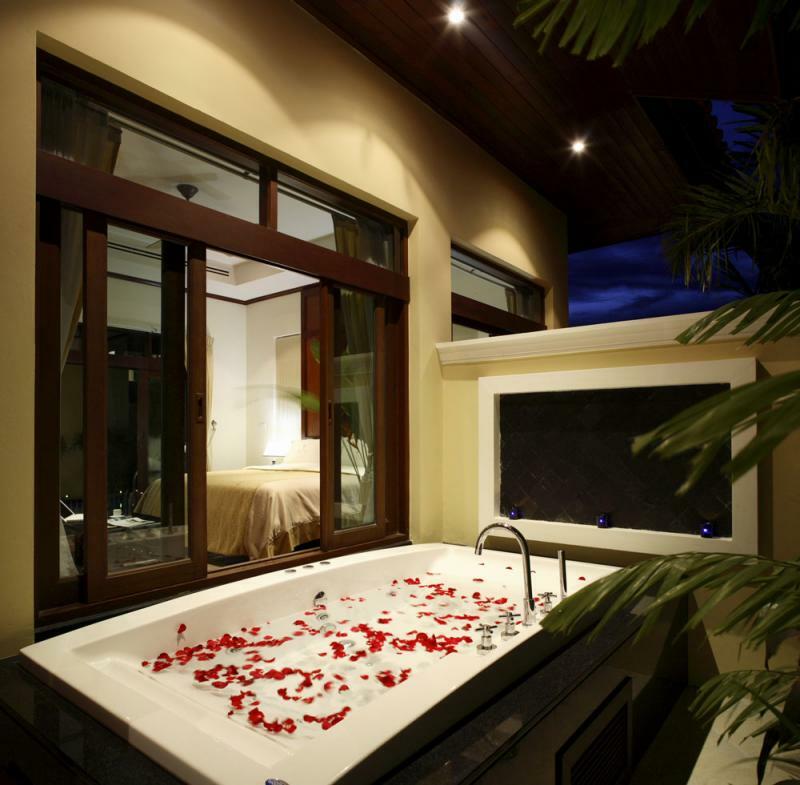 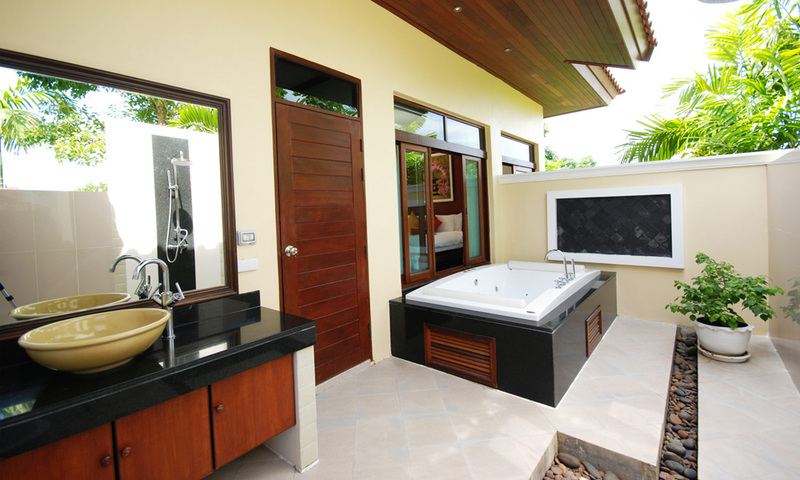 The master bathroom is open air with a jacuzzi but still keep privacy.